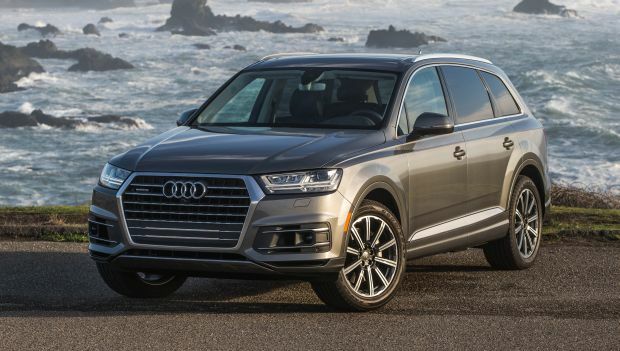 Volkswagen Group of America, Inc. (Audi) is recalling certain 2019 Q7 and Q8 vehicles. The front shock absorber forks may develop cracks allowing the shock absorbers to loosen. Audi has notified owners, and dealers will replace the shock absorber forks, free of charge. The recall began March 18, 2019. Owners may contact Audi customer service at 1-800-253-2834. Audi's number for this recall is 40O4.